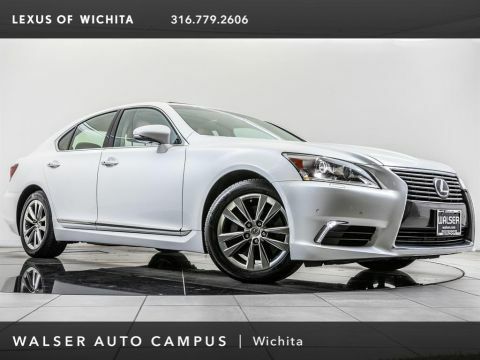 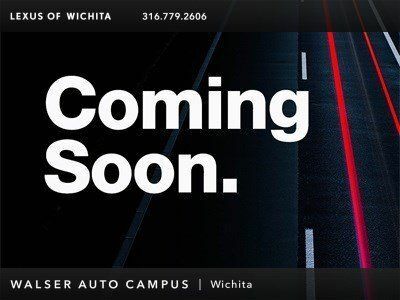 2014 Lexus LS 460 located at Lexus of Wichita. 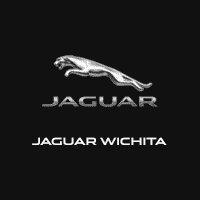 Original MSRP was $81,580. 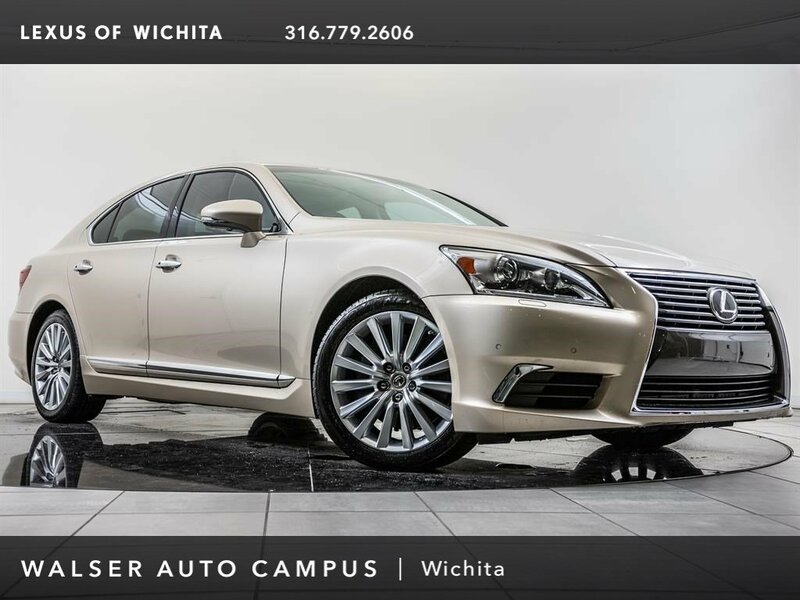 Satin Cashmere Metallic with a Parchment/Walnut leather interior. 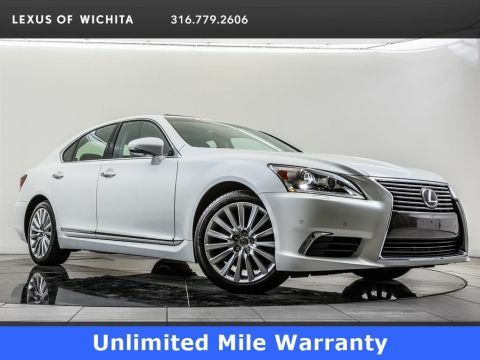 This local, 1-owner 2014 Lexus LS 460 is equipped with Mark Levinson 19-speaker audio, 19-inch 15-spoke alloy wheels, Bluetooth, USB, Navigation, Rear view camera, Blind spot monitor, Rear cross traffic alert, Intuitive park assist, Moonroof, Heated and ventilated front seats, and SiriusXM radio.